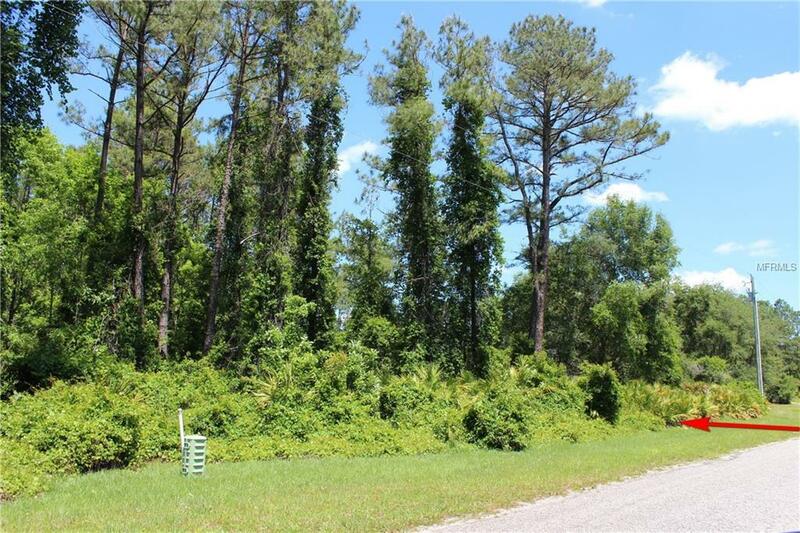 1-acre parcel in Equestrian Royal Trails Subdivision. 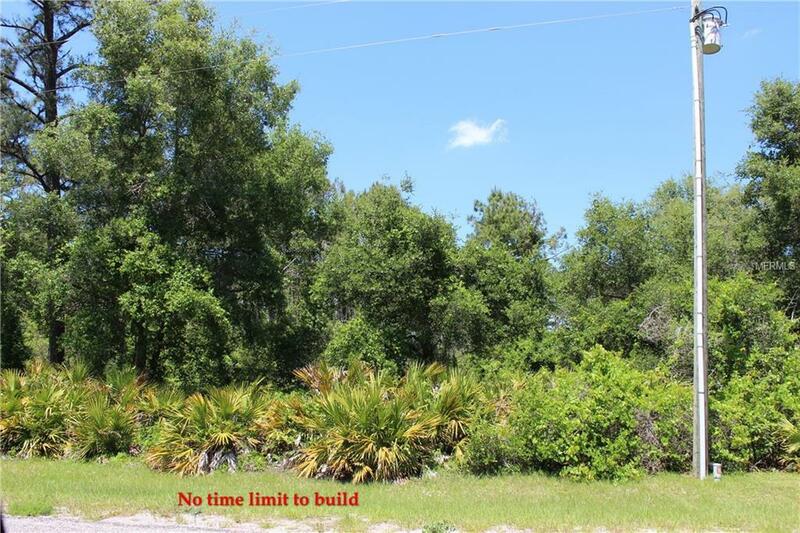 There is no time limit to build, the minimum square footage is 1,200, and once you build you may park your RV and boat. The community has miles of paved roads to bike ride, jog or walk. The community also has a park, a screened pavilion with picnic tables with many activities throughout the year. Enjoy nature from your back yard, do not hesitate, come drive by and visit Royal Trails. 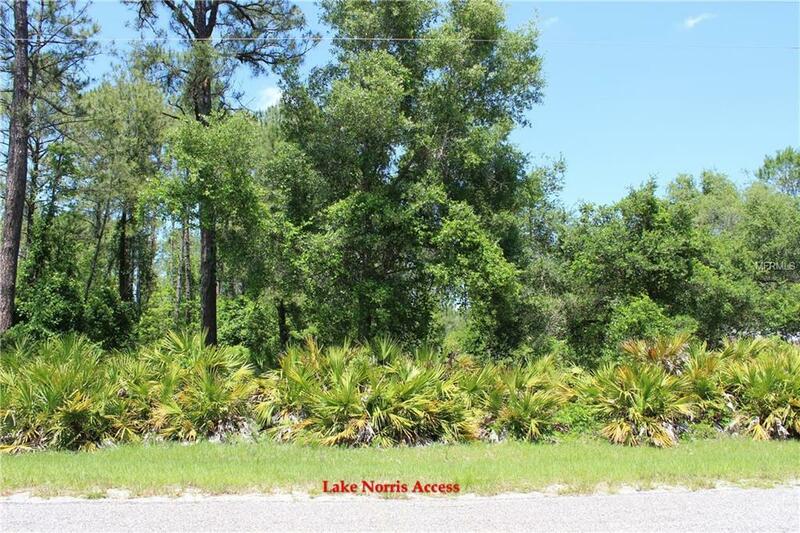 Access to Lake Norris, HOA $35 per YEAR, zoning allows two horses per acre. A survey is recommended for accurate dimensions. 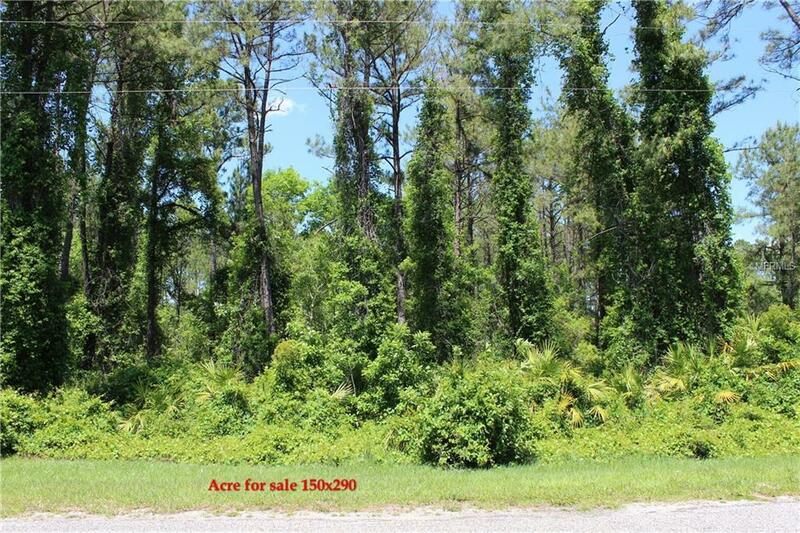 Listing provided courtesy of Stake Your Land Realty, Inc..